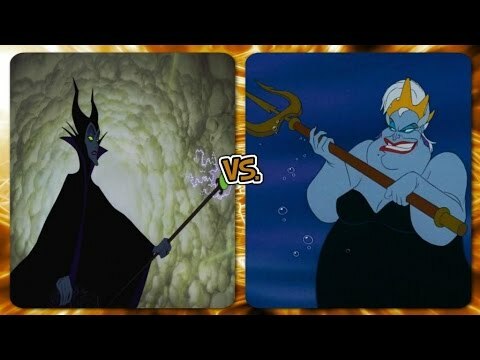 Maleficent - Lana Del straal, ray "One Upon A Dream"
What actress should play Maleficent in Tim Burton's 2013 Sleeping Beauty movie? 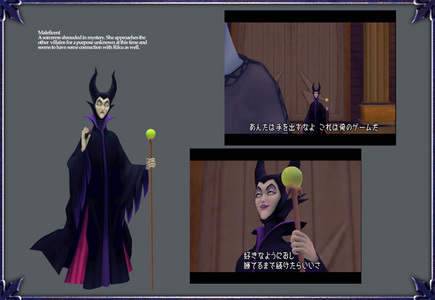 Are u excited to see ''Maleficent'' movie in 2014 ? "SHILOH!" ok so now u know my name, thats the beginging of a introduction right. Well im Shiloh, And that voice was the most annoying villian wannabe that ever set foot in disney, well applied and failed. Dalivia, is her odd name. You'd think that with her personality and status it would be somthing that gave u chills and made u gasp in fright, well im a three foot mytical creature and I still ain't scared of her, so u shouldnt either.. I have it now! I've had a great thought! I love to inspire people, maybe I can. I don't like pintrest of facebook, so I think I'll do it here. I want to do the Insight of the Day! I know this isn't very catchy, but maybe something current will help. a comment was made to the poll: Did u like Maleficent? a comment was made to the poll: What actress should play Maleficent in Tim Burton's 2013 Sleeping Beauty movie?
" darkness Is like light without the brightness"
"will it be he who conquers the darkness of will the darkness slikken him"
" shall I call darkness upon him"
"the dark is the best kind of darkness"